On slopes above the Yonne river valley 15 km from Chablis, a handful of winemakers are growing Pinot Noir at the northernmost limit of its possibility. 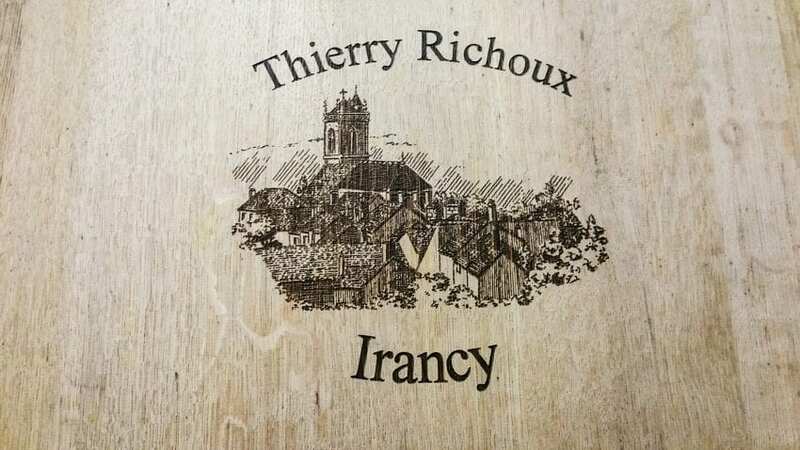 While Chablis, of course, is famous and white, Irancy has always been red and has always lived in the shadow of the more famous red Burgundies to the south. 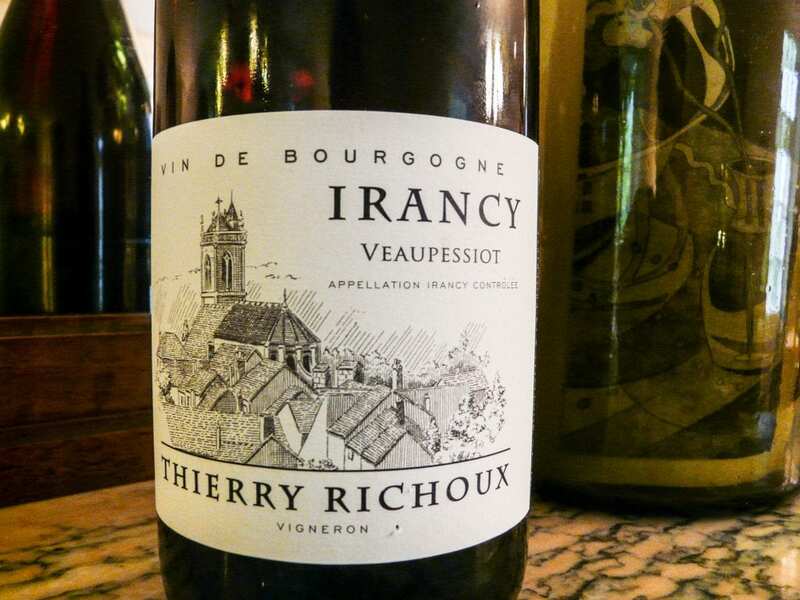 But since Irancy officially earned its ‘village’ appellation in 1999, something remarkable has happened. Irancy has found its ‘terroir, and it’s an exciting expression of Pinot Noir, not some pale imitation of a big-name Cotes de Nuits. In wine-making geography, Irancy is on the border between still and sparkling. Champagne is the region just to the north, and it thrives on the serendipitous discovery that under-ripe acidic wines can be made to hold bubbles. The flip side is that still wines made from Pinot Noir often struggle to maturity. But as Irancy found its ‘terroir’, it also found its voice: a balance between acidity and fruit, a lovely, lacy, ethereal expression of Pinot. 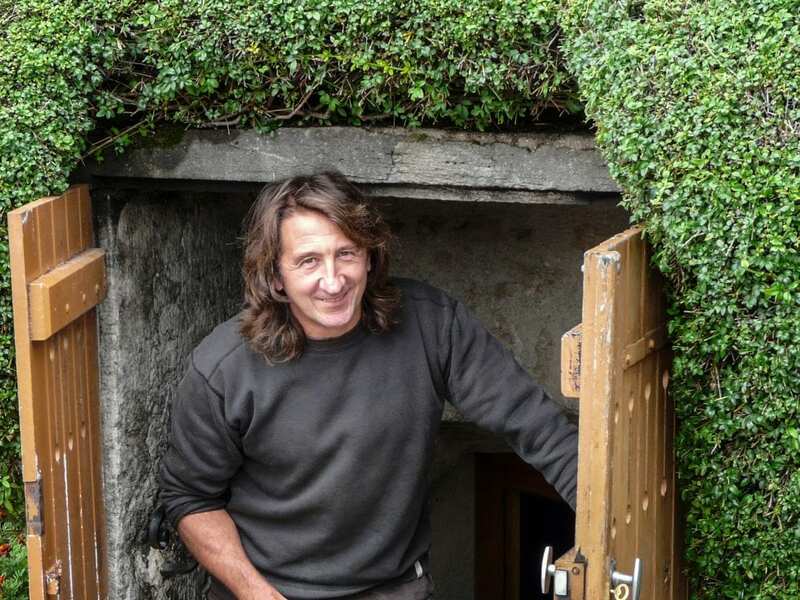 Thierry Richoux learned to be a good winemaker from his father. In the past 15 years, he has become a great winemaker. He is the locomotive of the Irancy phenomenon. Thierry is from a clutch of winemakers who know that there is no good wine without good farming. So he naturally took the domain to organic production. Most importantly, Richoux is one of the few remaining domains that literally sell no wine before its time. Vintages are released according to their maturity, and not necessarily in chronological order. Irancy today is a distinct and recognizable terroir, an outcrop of red in a sea of Chardonnay. It has distinct notes of black cherry, which, curiously, is Irancy’s second most important crop. It has an acidity that makes it one of the few red Burgundies that can follow through an entire French menu, starter, main course, and cheese.